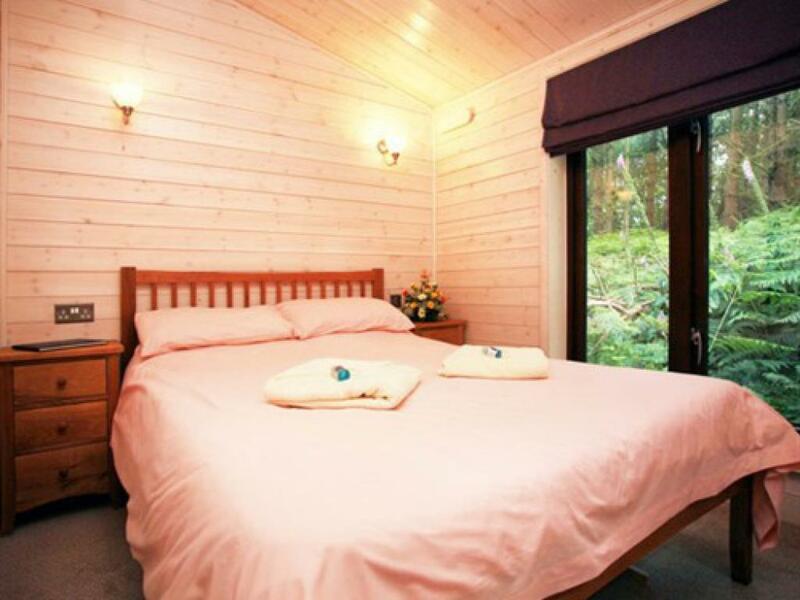 - Sleeps 4 - 6 - En-suite in Master Bedroom - Family bathroom with bath - Living room with Freeview TV & CD player - WiFi - Free Standing Dining Table - Fully-equipped kitchen area, including; dishwasher, microwave, oven, washing machine - Heating - Towels provided (please bring own towels for swimming) - All bed linen provided and beds made-up for your arrival - Large outside decking with seating - Cots and High chairs available (request before arriving) - Private Parking Space - FREE Swim & Sauna pass *Please note our caravans do not include hair dryers or shaving points in the bathroom. 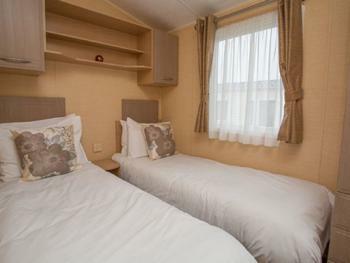 - Sleeps 4 - Master Bedroom with en-suite - Family Bathroom - 2 x Showers - Centre Lounges (Master bedroom one end, two twin rooms the other end) - Living room with Freeview TV & CD player - WiFi - Fully-equipped kitchen area, including; dishwasher, microwave, oven, washing machine - Heating - Large outside decking with seating - Towels provided (please bring own towels for swimming) - All bed linen provided and beds made up for your arrival - Cots and High chairs available (request before arriving) - Private Parking Space - FREE Swim & Sauna pass * Please note our caravans do not include hair dryers or shaving points in the bathroom. Sleeps 4 En-suite in Master Bedroom Family bathroom with bath Living room with Freeview TV & CD player WiFi Free Standing Dining Table Fully-equipped kitchen area, including; dishwasher, microwave, oven, washing machine Heating Towels provided (please bring own towels for swimming) All bed linen provided and beds made up for your arrival Large outside decking with seating Cots and High chairs available (request before arriving) Private Parking Space FREE Swim & Sauna pass *Please note our caravans do not include hair dryers or shaving points in the bathroom. 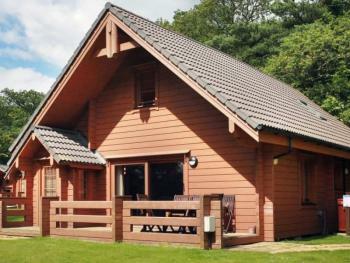 Our holiday log cabins are constructed to the highest UK building standards, with external timber cladding and white-finish modern interior. 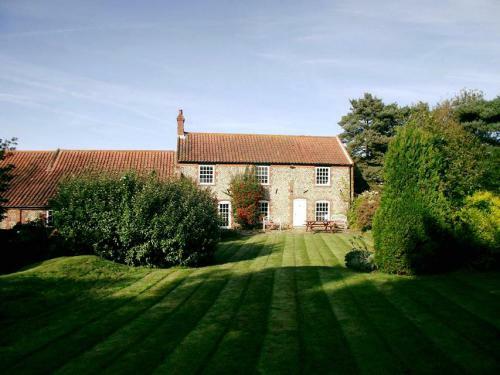 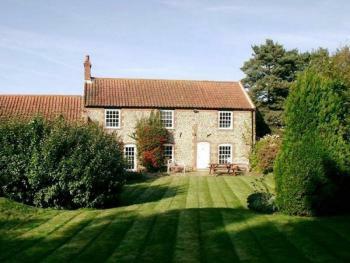 They are all on ground level and ‘fully-winterised’ to make them warm and comfortable, even for Norfolk out-of-season breaks. 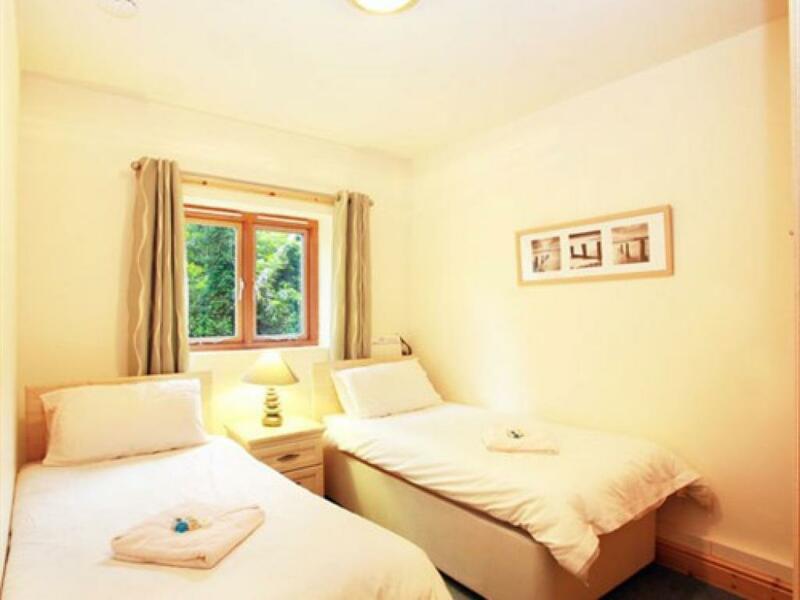 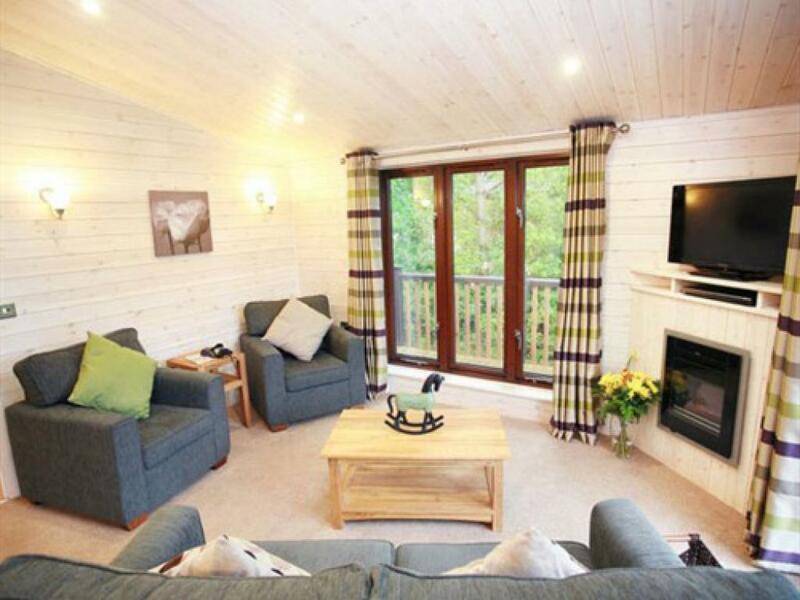 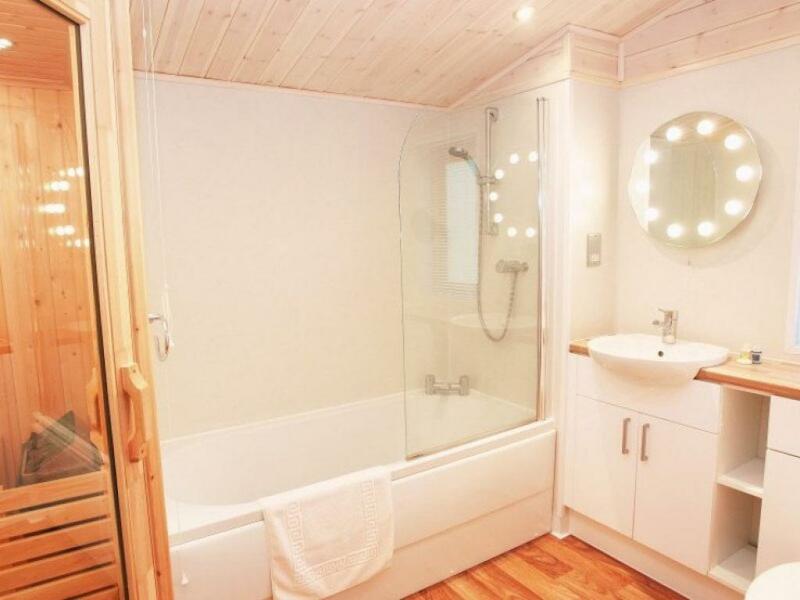 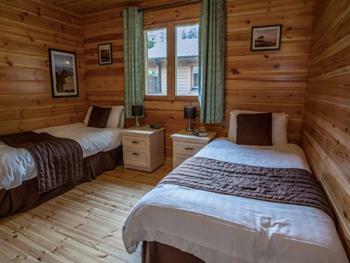 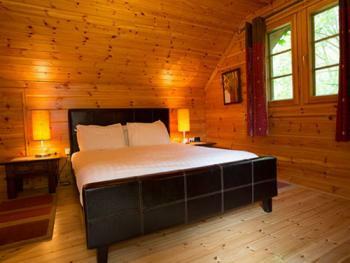 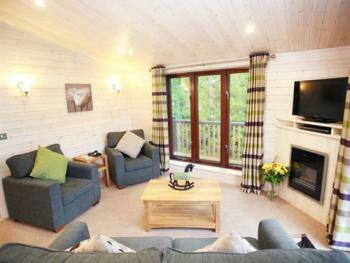 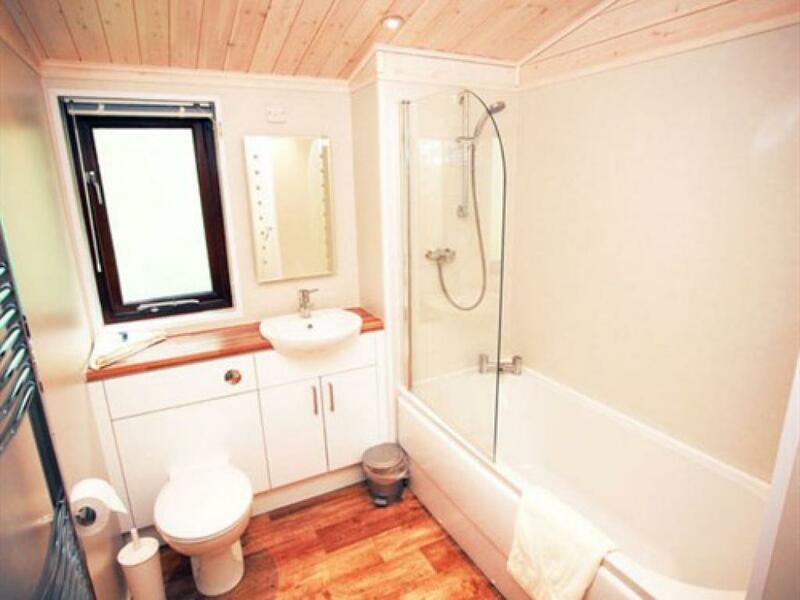 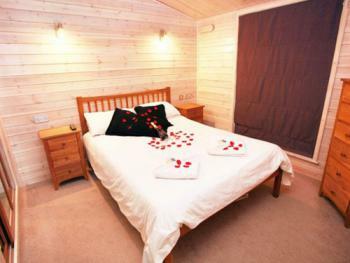 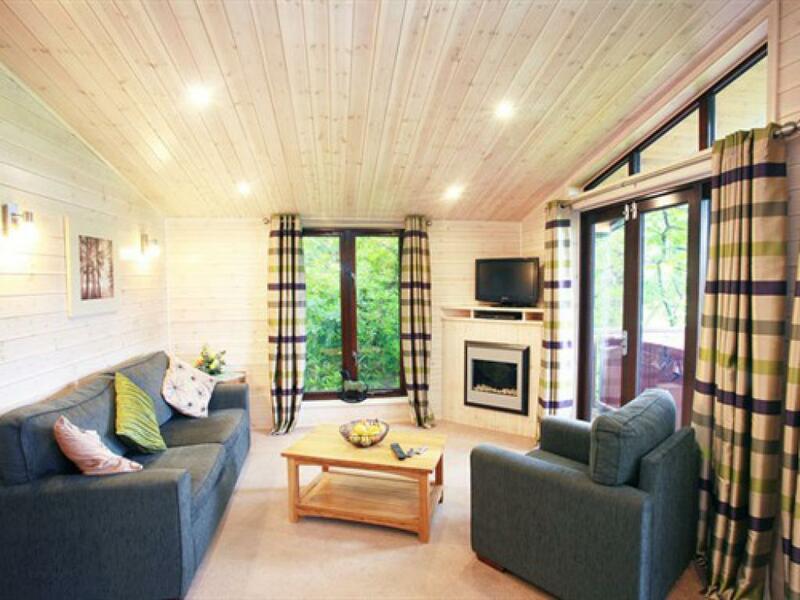 The cabins are finished to a high specification and fully equipped for convenient, modern living. Towels and a complimentary ‘welcome pack' are provided and your beds are already made up for you on arrival. 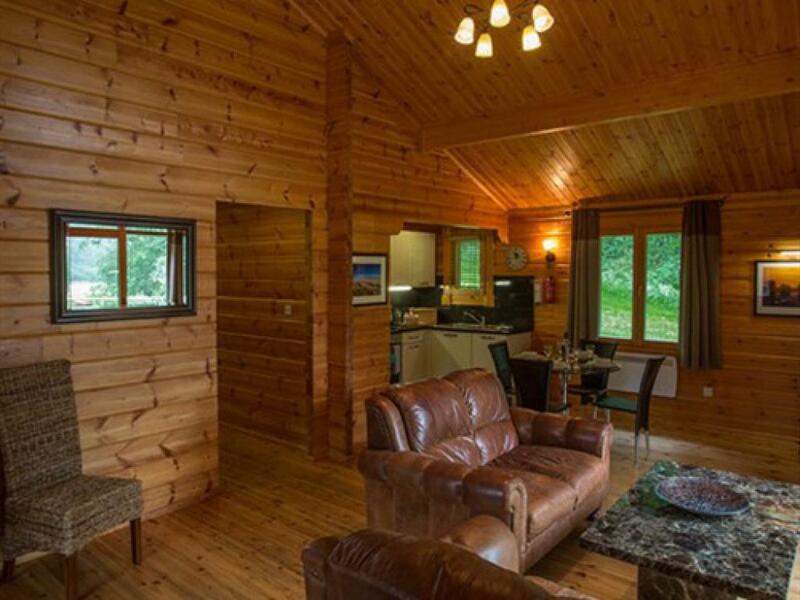 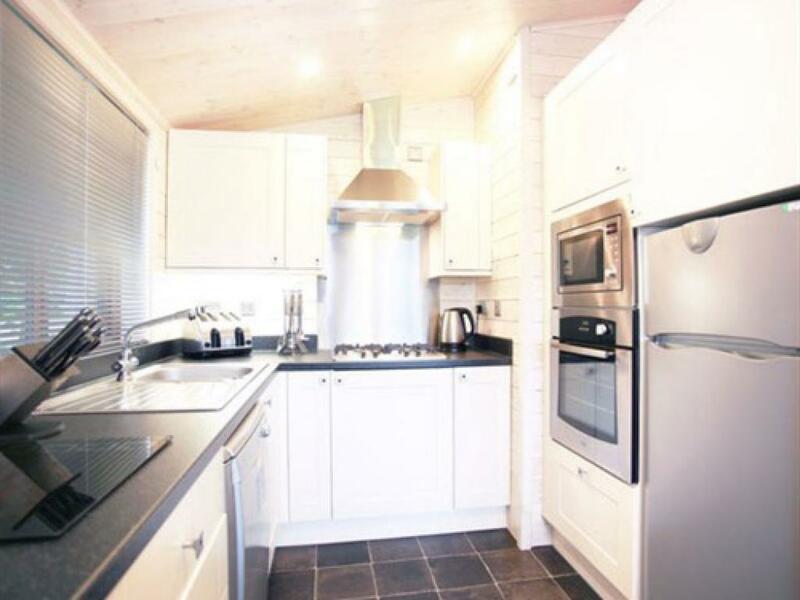 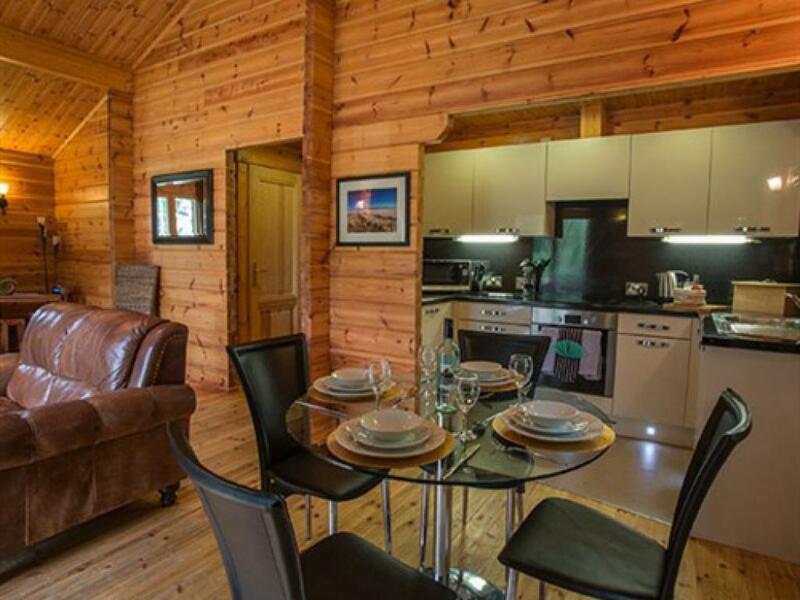 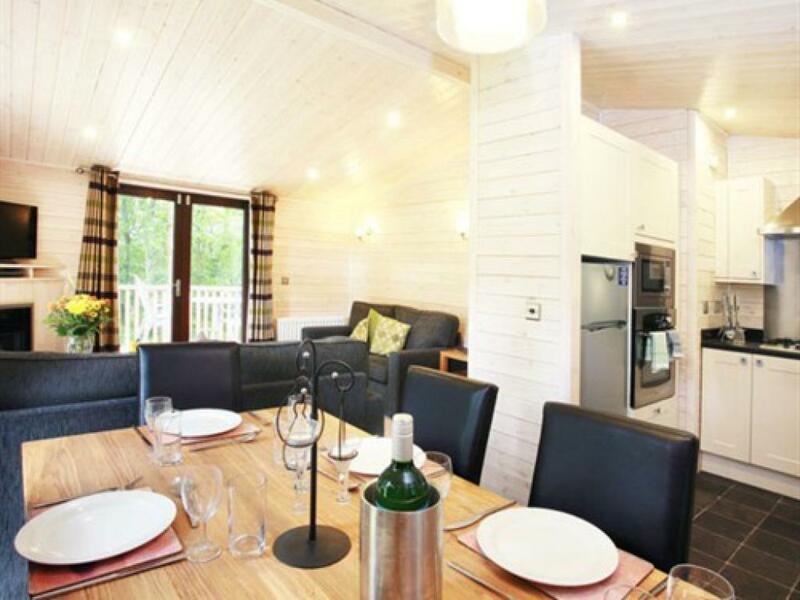 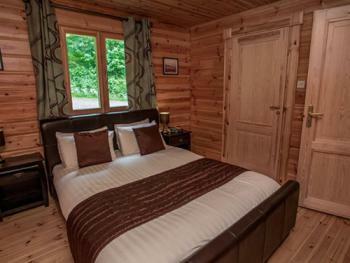 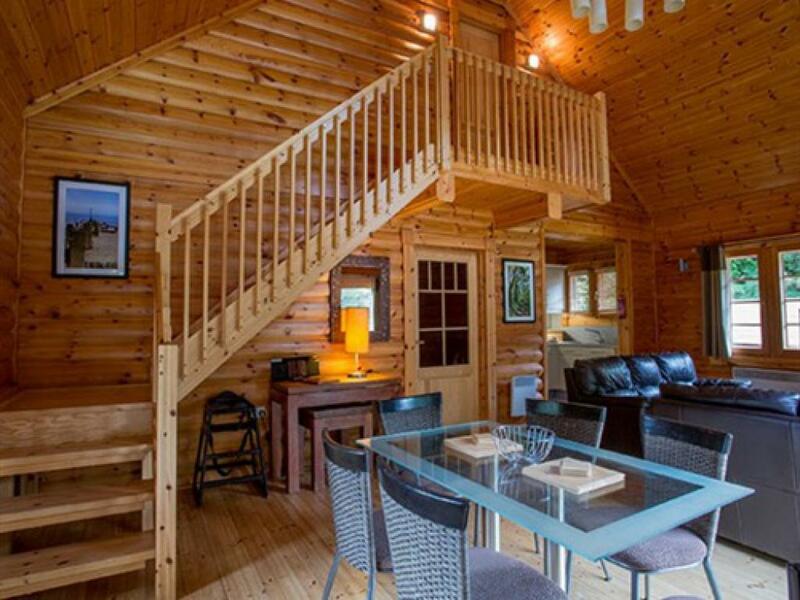 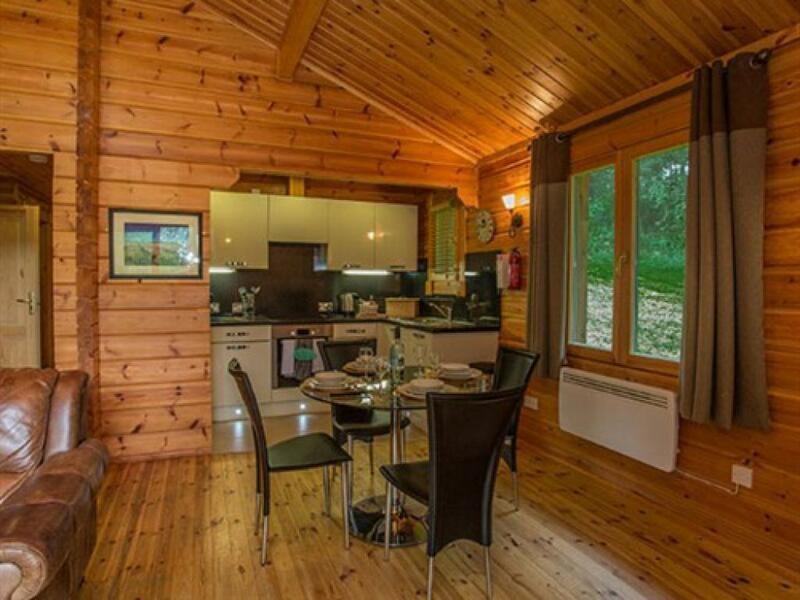 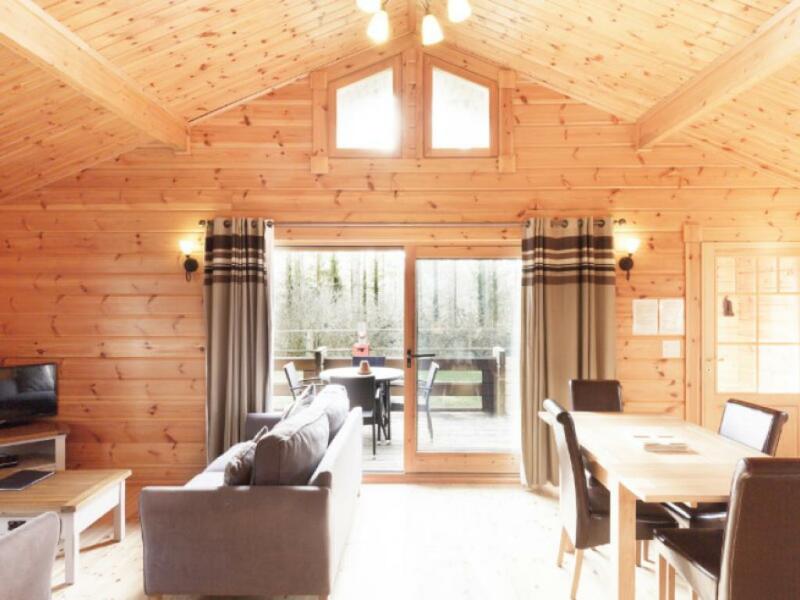 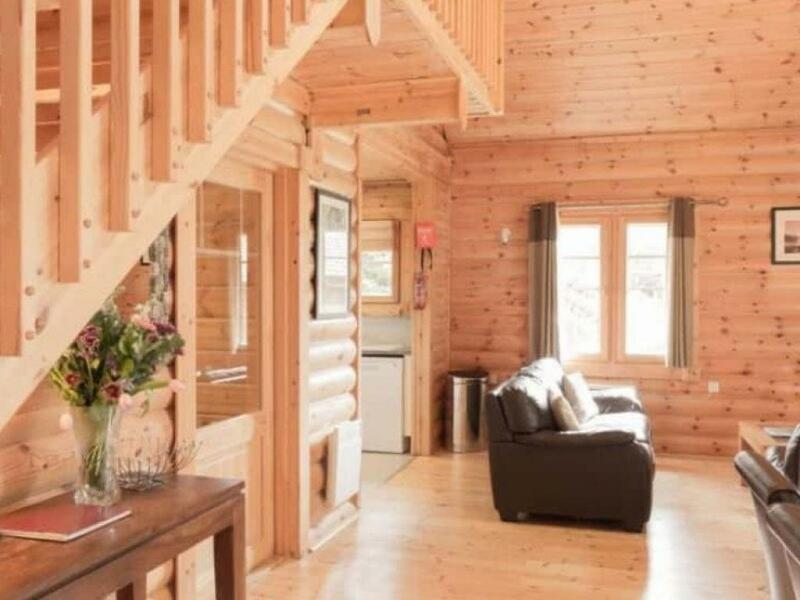 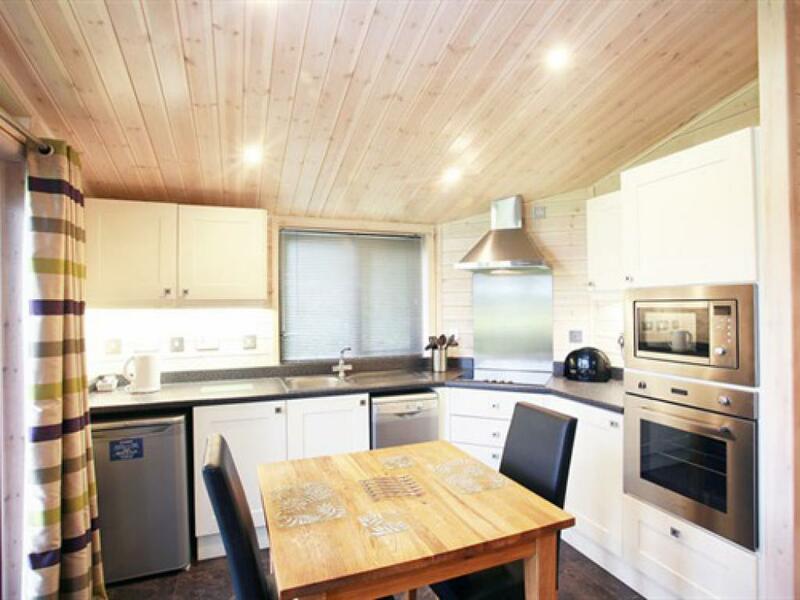 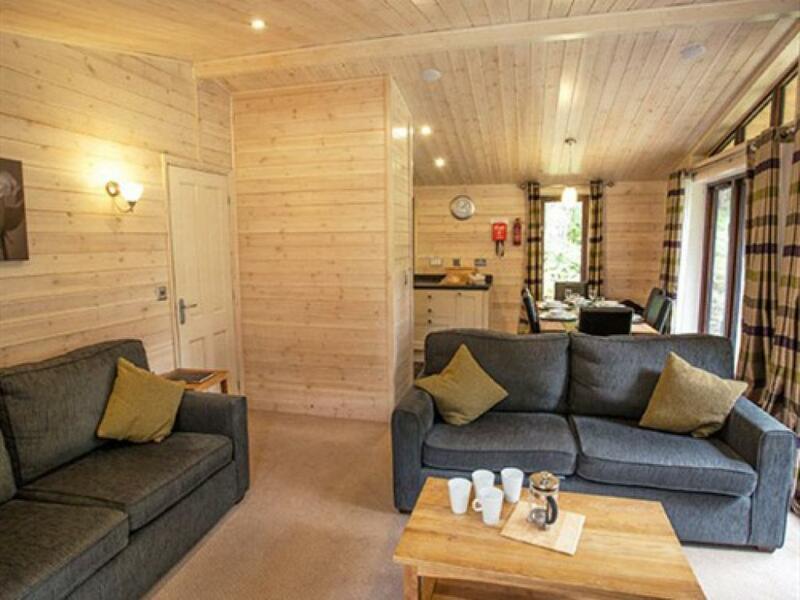 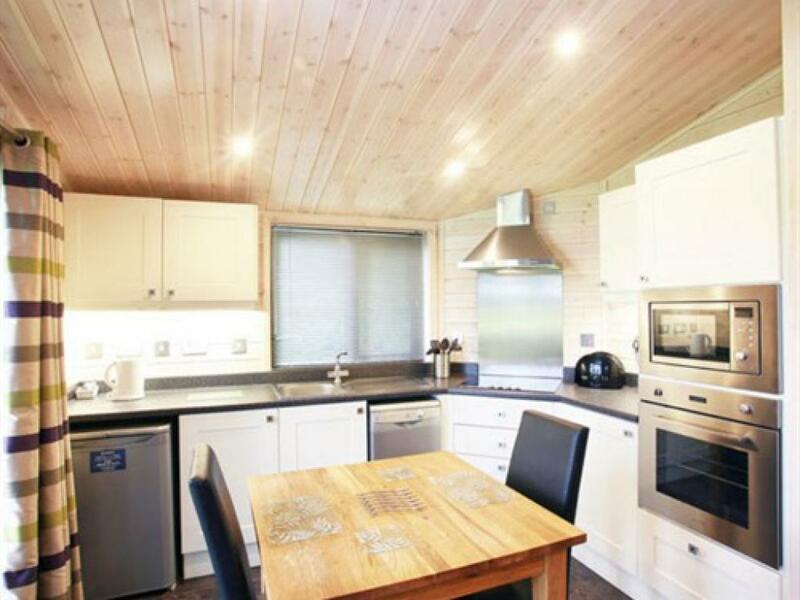 Our luxury Scandinavian lodges are built to full UK building regulations from the finest Arctic pine, making them snug and comfortable all year round, as well as providing authentically stylish, wooden-walled interiors. 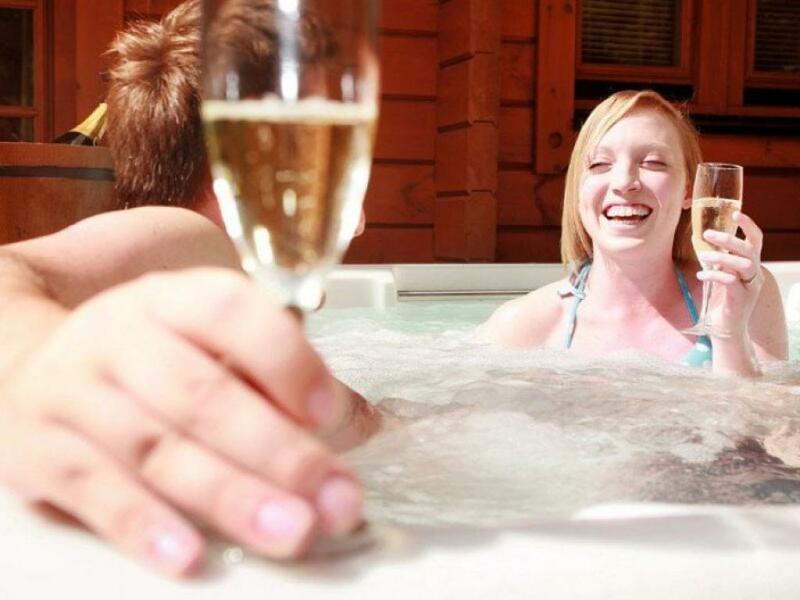 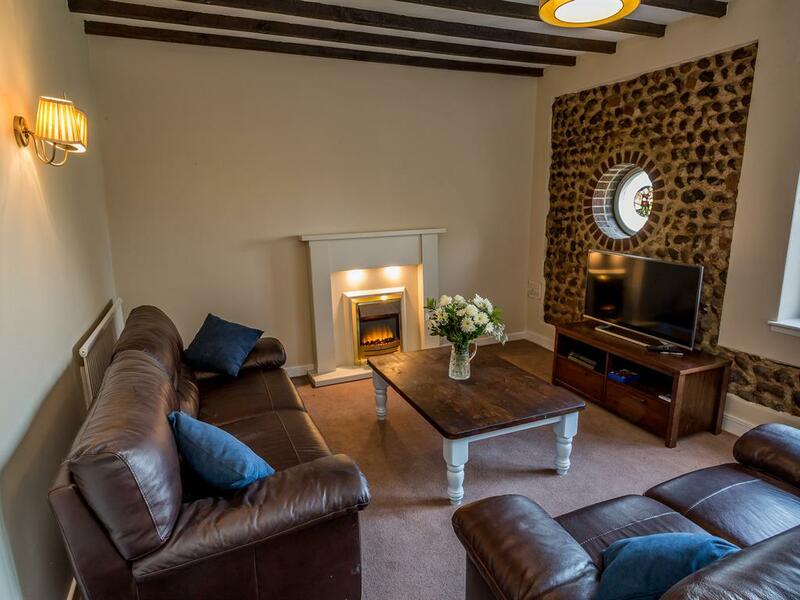 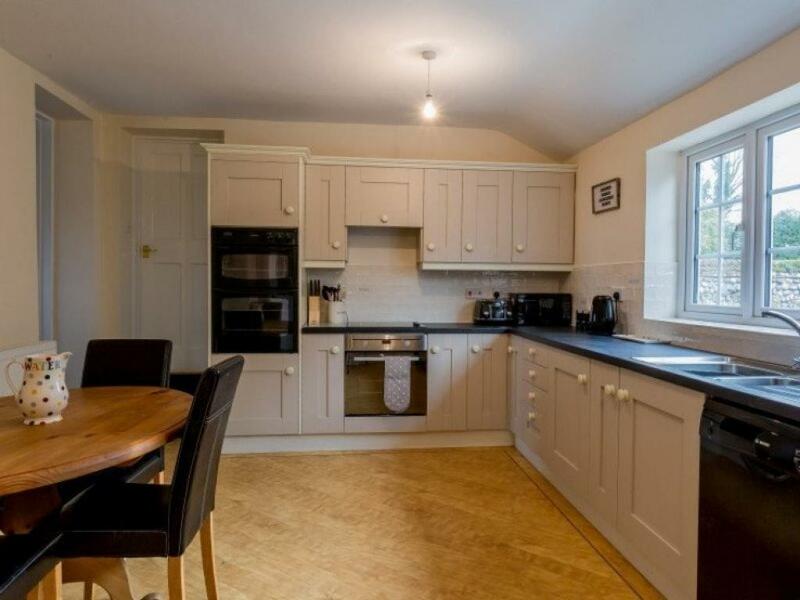 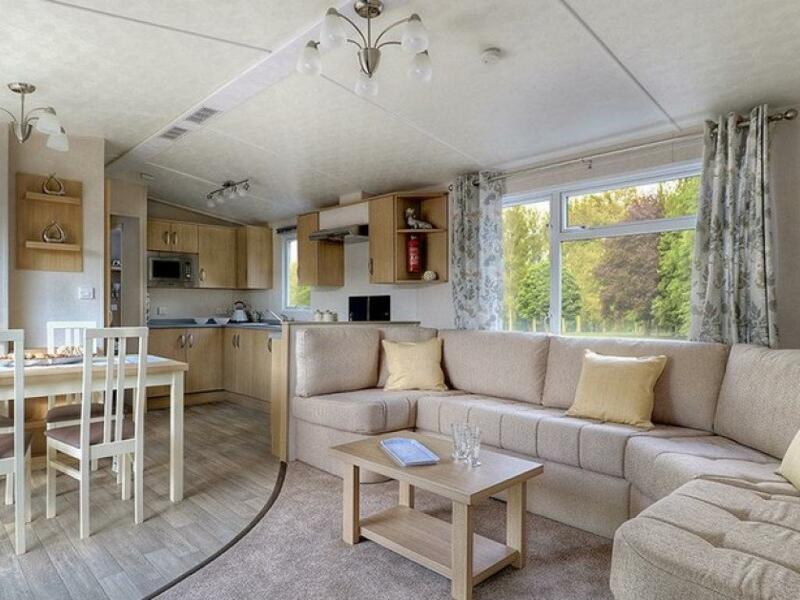 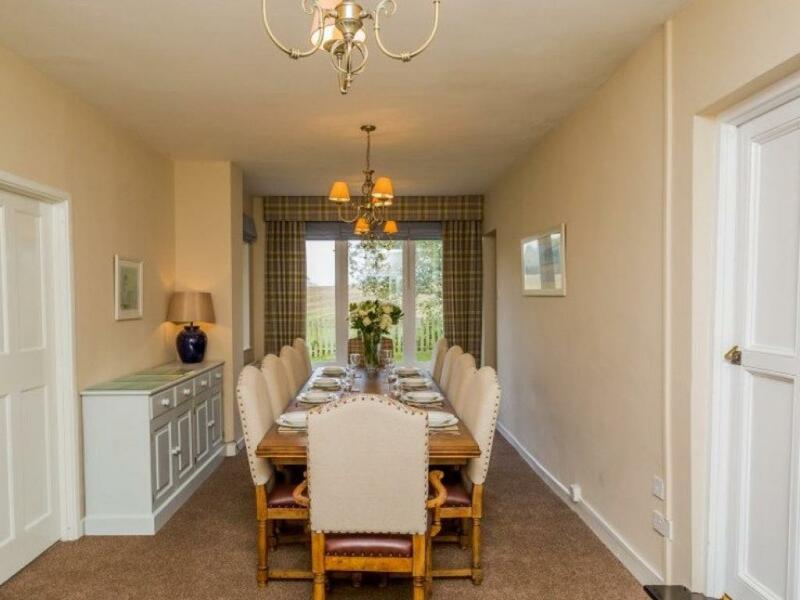 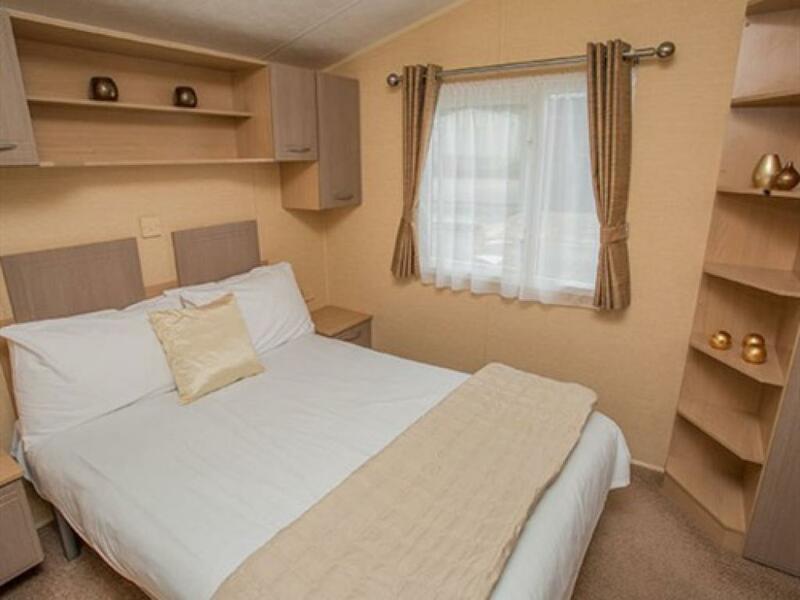 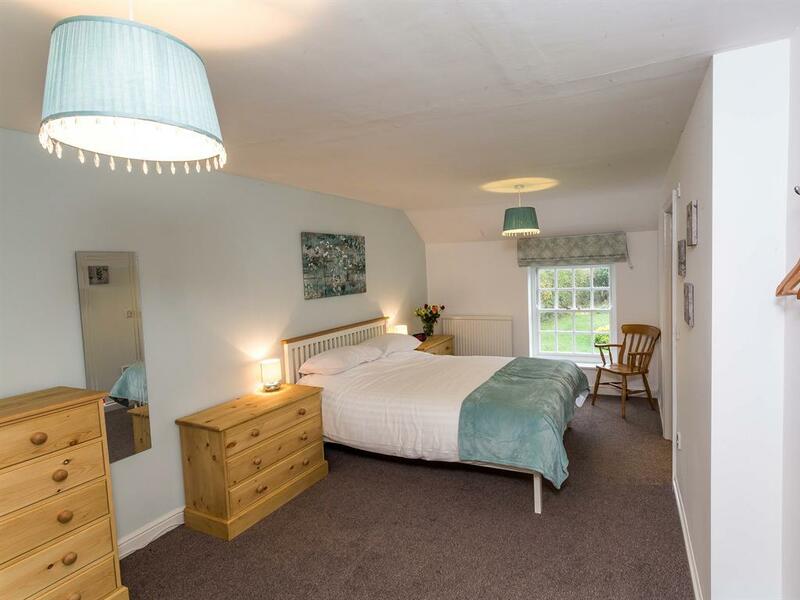 Our Norfolk holiday lodges can be single or double-storey and are furnished to a high, fully-equipped specification, including washing machines for complete self-sufficiency. 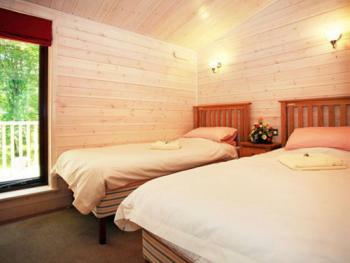 Towels and a complimentary ‘welcome pack' are provided and your beds are already made up for you on arrival. 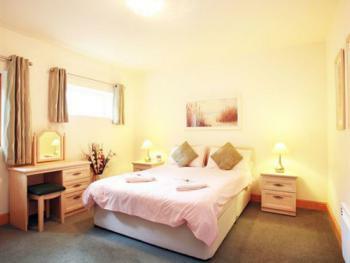 PLEASE NOTE: We do have a number of pet friendly units, so please check carefully before booking. 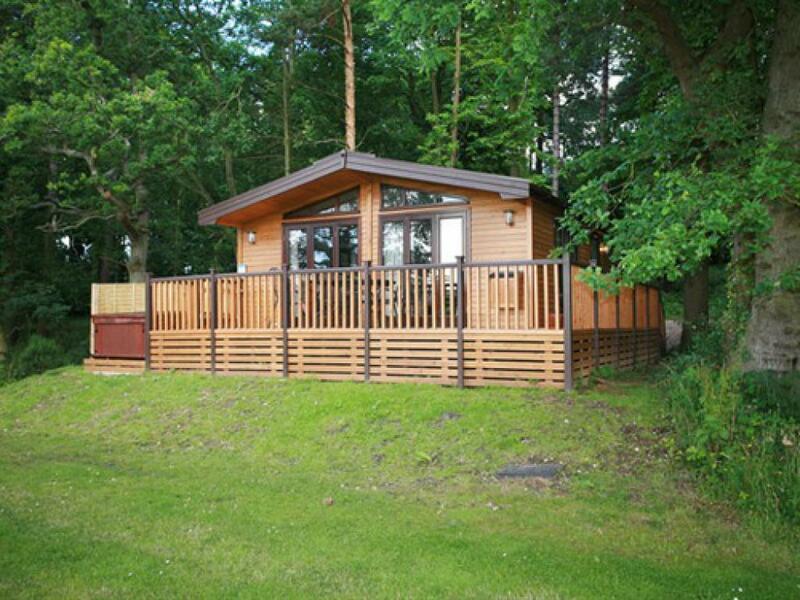 Pets are only allowed in the units labelled Pet Friendly.